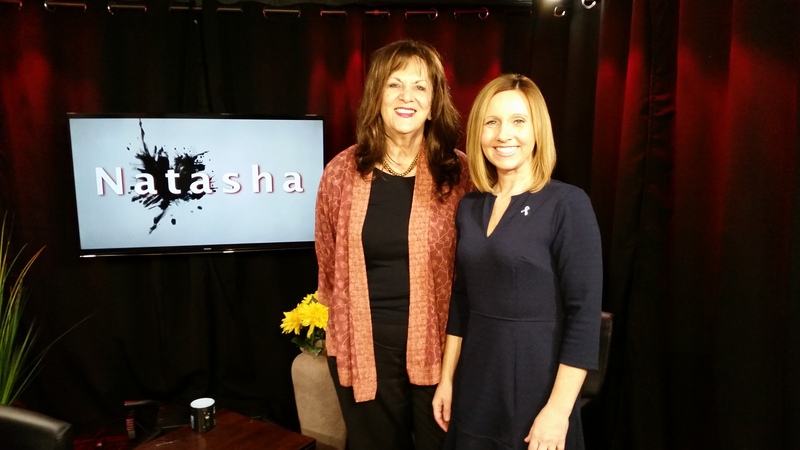 Executive Director Patricia Teffenhart joined the Natasha Show on PrincetonTV last week, discussing a wide range of projects and initiatives that are coming up for NJCASA. “There are so many opportunities for us to grow and create better systems to serve survivors, hold offenders accountable, and keep our communities safe,” she said. Current policy priorities for the Coalition, including an update on the Sexual Assault Survivors’ Protection Act. You can check out the full interview here or below, and learn more about current and upcoming initiatives for NJCASA!